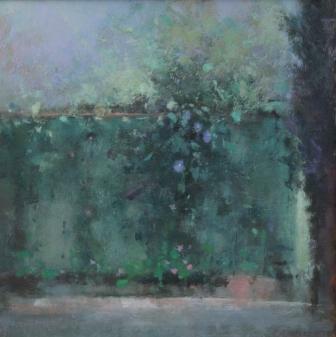 Right now we are waiting for new Judith GARDNER RBA Art to arrive at the gallery. In the meantime, here is a selection of the artist's archived art work which has featured at Red Rag Art Gallery. If you wish to register to receive updates and alerts when new art work from Judith GARDNER RBA arrives select this link. Judith Gardner studied contemporary art at Maidstone College of Art where she gained a BA Honours in Fine Art. 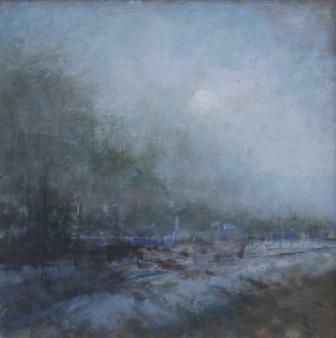 For a number of years Judith Gardner taught art at the East Berkshire College, Windsor. In 1998 she decided to become a full time contemporary artist. 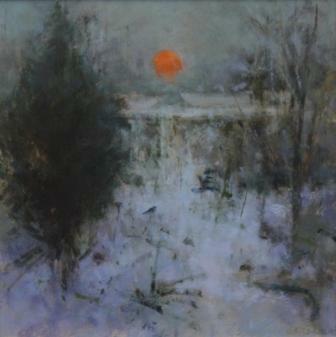 Judith Gardner was elected a member of the Royal Society of British Artists in 2000 and of the Small Paintings Group in 2003. 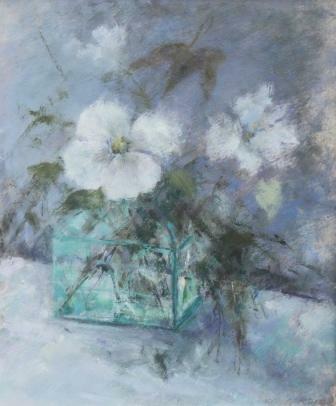 Judith Gardner paintings are regularly exhibited at The Royal Academy of Art Summer Exhibition, RBA, Royal Institute of Oil Painters, New English Art Club Exhibitions, British Painters Exhibition, Pastel Society and The Royal Society of Marine Artists. 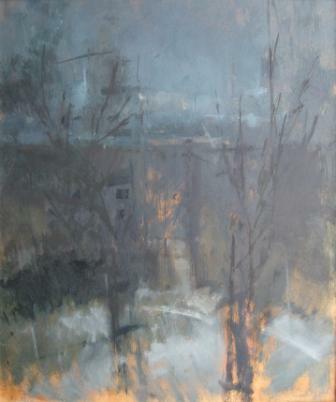 Judith Gardner has been awarded numerous contemporary art awards the most recent being The Italia Prize and the De Laszlo Art Medal at the Royal Society of British Artists 2003 Exhibition. In addition to Red Rag British Art Gallery Judith Gardner art work has been exhibited at other leading British Art Galleries. Each painting at Red Rag is sourced from the Judith Gardner arttist studio and like all Red Rag British art and Contemporary art it can be shipped worldwide.